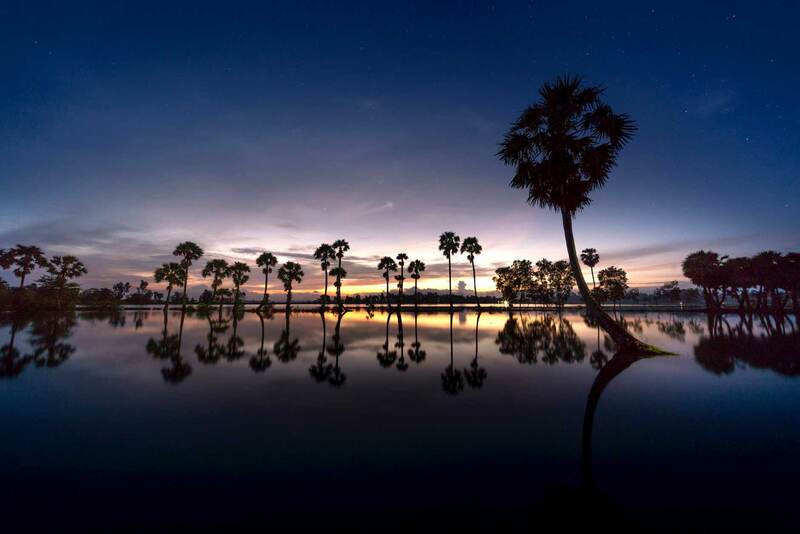 Vietnam, Laos, and Cambodia attract many tourists from over the world of its spectacular landscape, friendly local people and rich traditional culture. 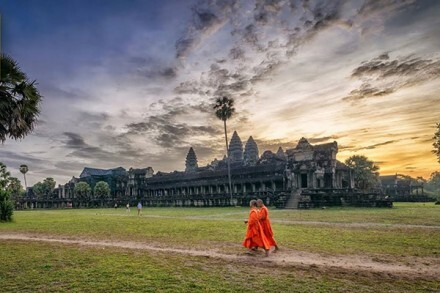 If you are planning to visit Indochina one day and do not know where to go in the Indochina trip itinerary, check out the following recommendations. I’m sure that you can find much important information to make up your mind whenever you want to travel to this special part of the world. Hanoi is the thousand-year-old capital of Vietnam, where remains the traditional heritages such as Ho Chi Minh Mausoleum, One-Pillar Pagoda, Ethnology Museum – focuses on the 54 officially recognized, Hoan Kiem Lake – famous historical sites, Temple of Literature – the first university in Vietnam and especially Hanoi Old Quarter. Coming here, don’t forget to enjoy a Water Puppet show or visiting the night market – where you can buy some souvenirs with a low price. 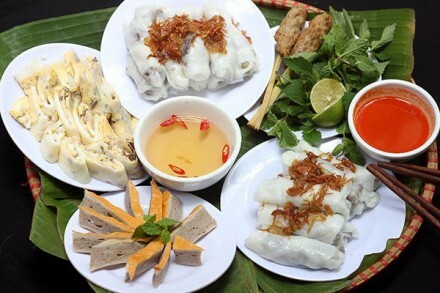 Some dishes of this capital you should not miss are Noodle Soup, Bun Cha, Cha Ca… And finally, don’t ignore to experience the nightlife in Ta Hien Street. You can feel an old capital with rich culture but also very modern and developed. 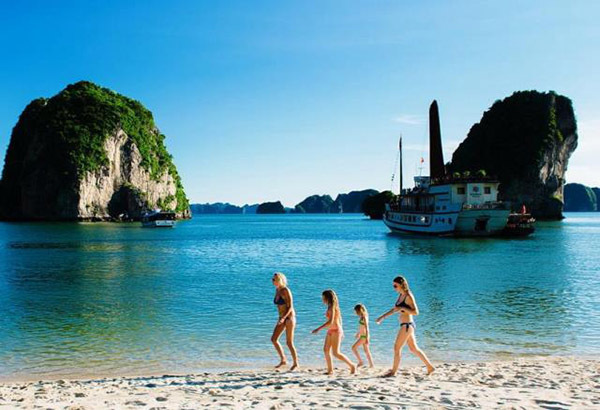 From Hanoi city, you need 3-5 hours to drive to Ha Long Bay – the next destination in Indochina trip itinerary. Along the way, visitors can admire the spectacular scenery; vast green paddy fields and the local’s villages… This is an opportunity for you to observe how Vietnamese people live. Ha Long Bay is recognized as a UNESCO World Heritage Site. Here, you can see the limestone rocks rising up from the sea and the red-sailed junk boats, explore the Lờm Bò area and be charmed by this outstanding masterpiece of Mother Nature. You can also visit Mê Cung Cave – one of the most beautiful caves in Halong Bay and climb up to see the panoramic view of the bay from above. After that, you will return to the sail for a Sunset party to enjoy the best moments of the day: the sun starts to set. Take pleasure in a fruit carving demonstration. 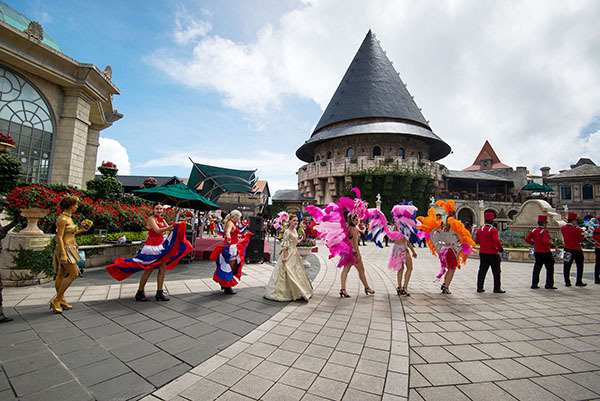 On the second day, you explore the magnificence of Sun World Halong Complex to experience the endless thrilling rides and activities in the theme park and water park. Relish the beauty of Ha Long Bay and relax in the Mystic Mountain Palace. 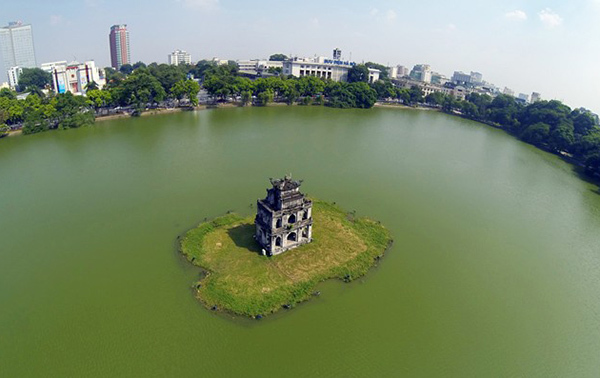 Hue is the old capital of Vietnam with the peaceful and ancient beauty. 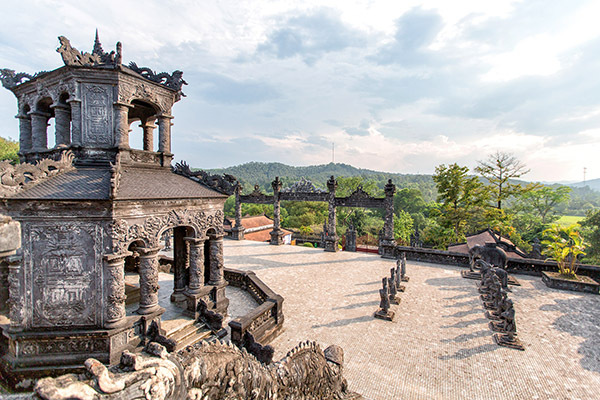 Visiting this city, you can see Thien Mu pagoda – the oldest monastery in Hue, dating back to the 17th century, the Royal Citadel & the Imperial City – the glory of Hue, Forbidden Purple City – a World Heritage Site. Hoian impresses visitors with the lights shining throughout the town. At night, most of the houses are turned on with colorful lamps and there are many floating candles appearing on the river. One of the highlights of the Cambodia and Vietnam tours is the Japanese Bridge. The Hall of Fujian, which has all the basic features in the structure of a Chinese convention, is said to have been built by Chinese traders in Fujian Province. Hoian is very impressed with the town interesting lines of the lamp. Especially, almost houses are turned on with colorful lamps at night and you grace a lot of floating candles appeared on the river. One of the most highlights of Indochina trip itinerary is the Japanese Covered Bridge. The Fujian Assembly Hall, which bears all the fundamental features in the structure of a Chinese Assembly Hall, is believed to be built by Chinese merchants of the Fujian Province. Danang is one of the cultural destinations and tourists in Vietnam. In the trip to this city, Bana Hills is one of the most attractive destinations. On the carbine, you can see all impressive places like the mountains, streams and city views. Tourists also have an opportunity to swimming in My Khe – one of the most beautiful beaches in the world. You will be welcomed with convenient transportation, free entrance and all harmonious facilities supplied for tourism. 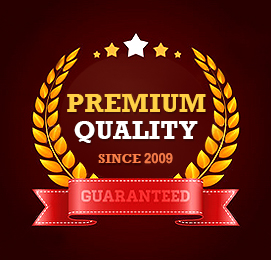 Besides that, you can play many water sports like diving, water-skiing, and a yacht race. In Danang, the air is very fresh, people are very friendly and hospitable. 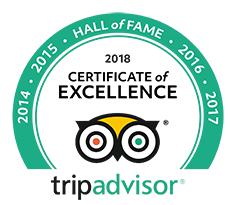 You will be able to taste special kinds of seafood like crab, shrimp, squid or abalone… It will definitely be a great experience for visitors. Ho Chi Minh City or Saigon is the largest city in Vietnam. To travel to Ho Chi Minh City is to be introduced to a dramatic meeting of old and new culture, a city of modern offices, style pagodas, and featured food. 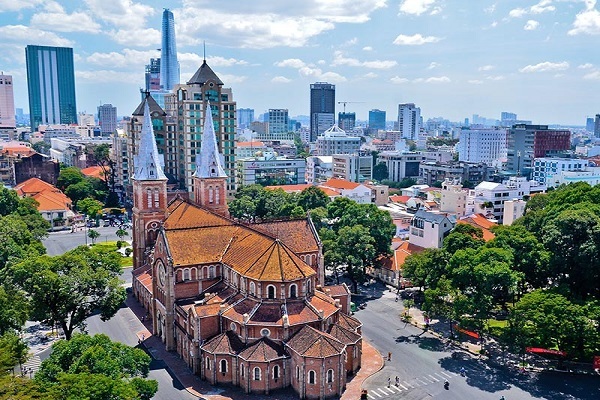 Notre Dame Cathedral – a famous age-long cathedral in the Southern region, considered the symbol of Ho Chi Minh. The Central Post Office – one of the oldest buildings here. The Reunification Palace – a blend of traditional ritual and modern architecture. 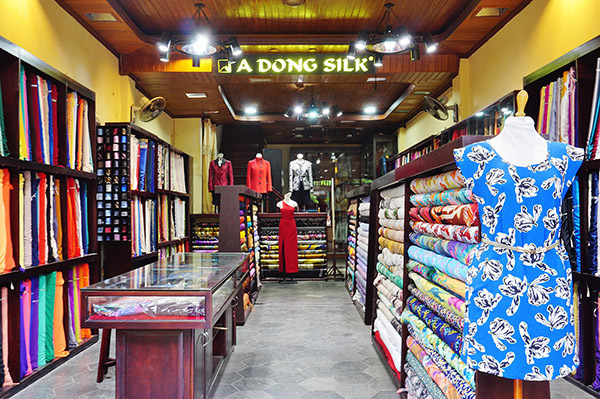 Ben Thanh market – Place to sell the goods, the local handicrafts, and other souvenirs. Here you can also taste some local foods like nuts, meat, and local fruits. This is a must-come place in your Indochina trip itinerary, where you can know the history of the regions and steers. Firstly, you move to Ben Tre. A small boat is a popular transportation in this area, so you can use it to start your sightseeing around the waterways of Mekong Delta. Taking a boat to the Cai Rang market, you will feel the hustle and bustle of a floating market – the outstanding feature of this land. From your boat, you can see the other boats full of particular items such as fruit, daily tools, traditional foods, even the floating restaurant, cafe… People can exchange the goods, for example, changing the rice to fruit or daily tools. After that, we recommend you to walk around the village, talk with the friendly local people and learn to pass a “Monkey bridge” which is built by only one stem of bamboo. 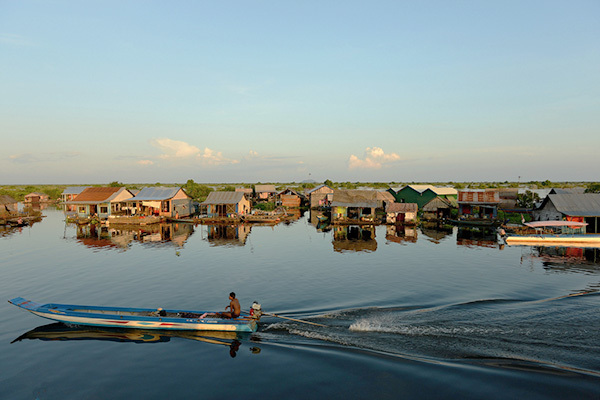 From Mekong Delta, you can easily move to Phnom Penh – the next destination in the Indochina trip itinerary. This spot is known for the Silver Pagoda, Royal Palace, and the National Museum. Silver Pagoda is located in the southern portion of the Royal Palace complex, Wat Preah Keo Morakot. This pagoda is the place where the King worshiped, prayed and practiced every Buddhist Silas Day. The National Museum of Arts is the largest archeological and cultural history museum in Cambodia. It helps you to have a sight on the cultural side of Cambodian history dating back to the 4th century. Besides that, don’t ignore to climb the hill to Wat Phnom, the city’s main temple or take a Tuk Tuk with 20$ for the entire day. If you want to discover Cambodia’s Angkor Temple complex, Siem Reap is the spot you shouldn’t ignore. It is known as the gods of the good and evil line the entrance. 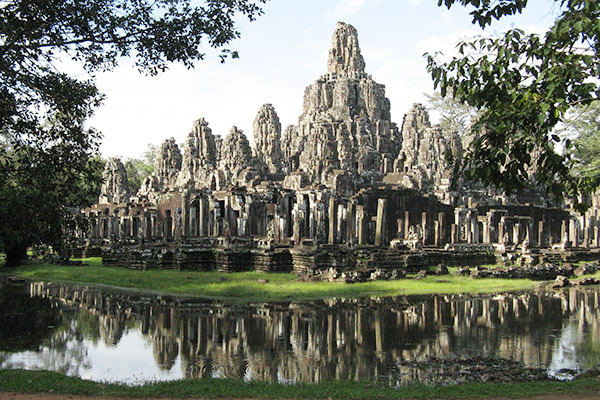 Coming here, don’t forget to visit the temples such as Angkor Thom, Bayon Temples and Ta Prohm, Phimeanakas, and the Terrace of Elephants. They are near the modern city of Siem Reap so the transport is very convenient. Especially, one of the famous temples is Ta Prohm. It is instantly recognizable a key setting in a hit movie name Tomb Raider. Although the structure of this temple is quite smaller than others, its detailed carvings, which depict famous Hindu tales. 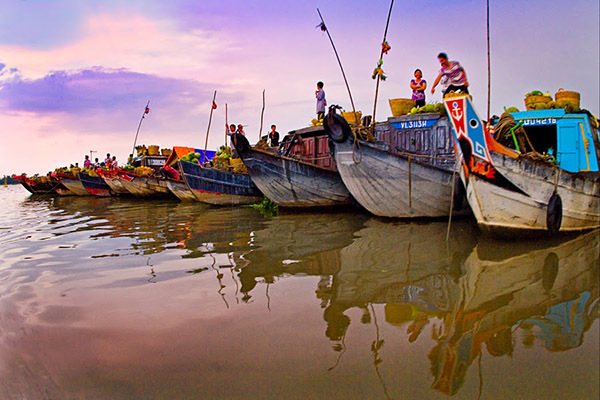 In the Indochina trip itinerary, you should visit Tonle Sap Lake, the largest lake in South East Asia. It is providing more than half of the fish consumed in Cambodia. 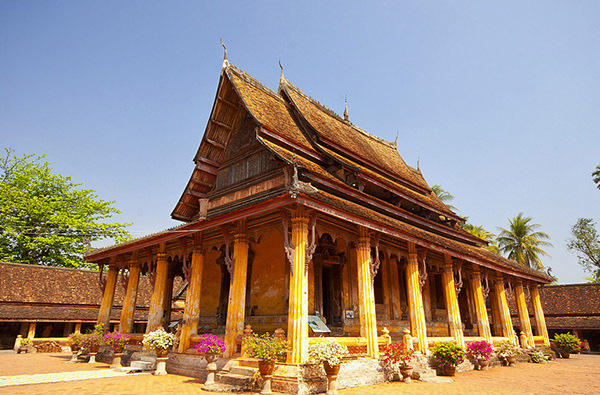 Luang Prabang is known as the cultural capital of Laos. This city attracts visitors by its busy and charming streets, some colorful hill tribes, the glittering pagodas, stunning natural beauty, and mysterious caves. Some must-come places for you when visiting Luang Prabang are Royal Palace Museum, the local market near the Royal Palace, Traditional Art & Ethnology Center to learn about the Laos ethnic groups, or take a boat on the Nava Mekong for the cruise along the Mekong River… Coming here to be immersed in a land deeply tied to tradition and enchanted by the lovely Laos people. The next stop in the Indochina trip itinerary is the magnificent Wat Xiengthong, representing the classical architecture of Laos. The special feature of this temple is its roof swept to the ground. We ensure that the landscape will offer you a wonderful view before reaching the mysterious Pak Ou Caves as its various shapes and sizes left by pilgrims. After that, you can visit Ban Muang Keo village, that is well-known for its traditional Lao rice whiskey distilling. 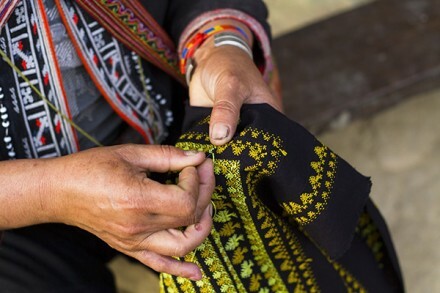 and Ban Xangkhong village, that is famous for silk weavings with natural dyes. So we got to the last place in the Indochina trip itinerary. 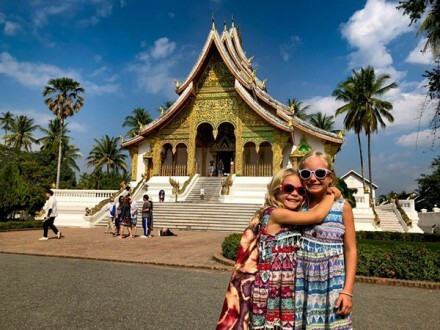 That’s Vientiane, the charming capital of Laos, that ’s accumulated the exciting culture of Lao, Thai, Vietnamese, Chinese, French, and American. 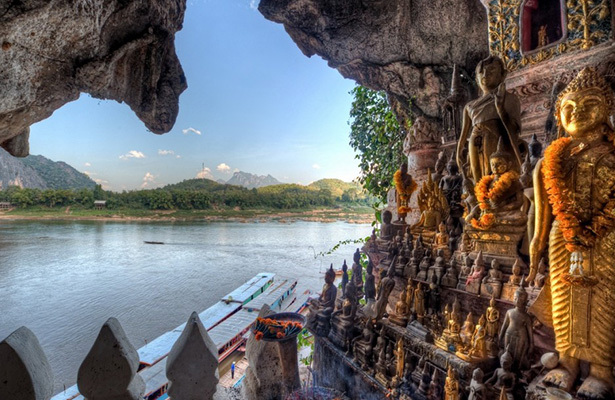 Hope that these pieces of information will be useful for you on your Indochina trip itinerary. With the mix cultural of the three countries Vietnam, Laos, Cambodia, this trip will be really interesting and worth exploring.